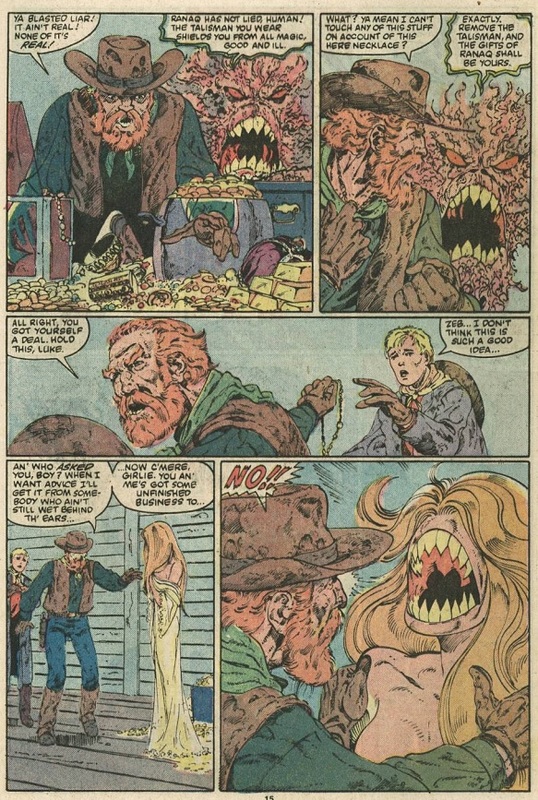 John Byrne wasn’t too thrilled with working on Alpha Flight, which probably explains why his run on the series was so damn weird and full of Cronenbergian body horror. It hasn’t aged gracefully enough to be labeled a “classic” (which, to be fair, applies to most Eighties superhero comics), but it’s still a pretty interesting read that actively messes with audience expectations in terms of plot and structure. Also, this sequence of panels seemed kind of fitting for today.